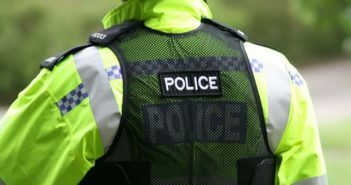 You are at:Home»Posts Tagged "car-jacking"
A teenage boy has been charged with attempted murder after a man was stabbed during an attempted car-jacking in Selly Oak. A woman and her baby have been carjacked in Solihull. Four teenagers have been arrested after a woman was car-jacked in Birmingham.